We still follow the same agenda that we had in the beginning; producing our garments in the most sustainable and fair way possible. And back then, exactly as today, it all started with a pair of drys. This is the the pair of jeans that kicked the whole thing off for us. 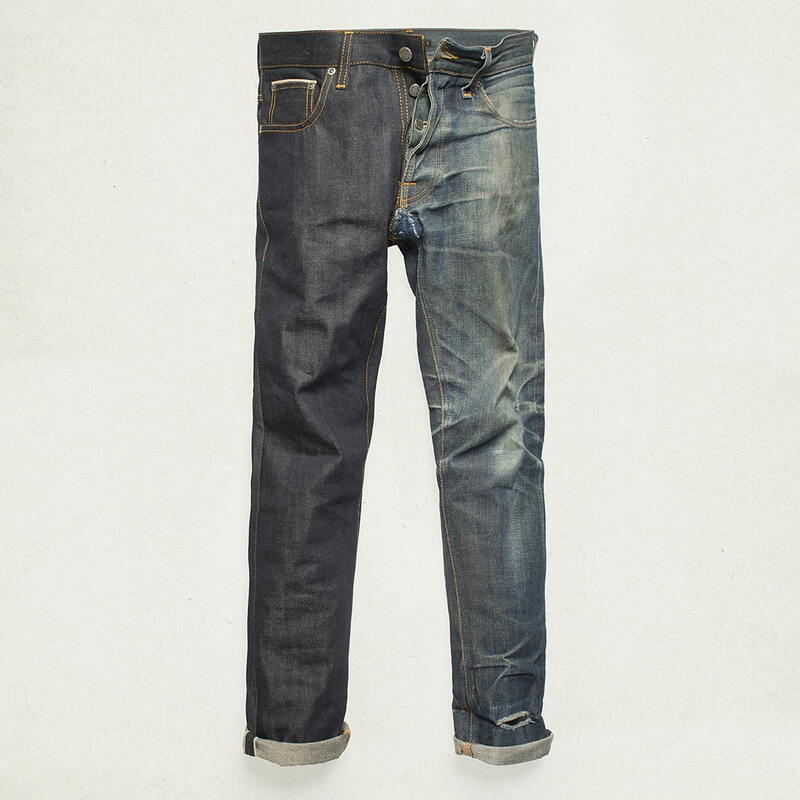 The Japanese Kaihara 13.5 oz selvage denim. This is how you kept us going. Every part of every pair of jeans comes with a story. At Nudie Jeans it is important for us to tell that story and be transparent throughout the production. There are a lot of elements that need to coincide for a pair of jeans to be made. Even more so if you aim to be the most sustainable brand in the world. You can read more about our work here. It all starts with a pair of drys. You decide how far they go. Be proud of your journey and don’t forget to share your stories with us. You can tag us, use the #nudiejeans hashtag or simply ‘@’ us on Instagram, Facebook or Twitter. We love seeing your Nudie Jeans stories and we love reposting your images.